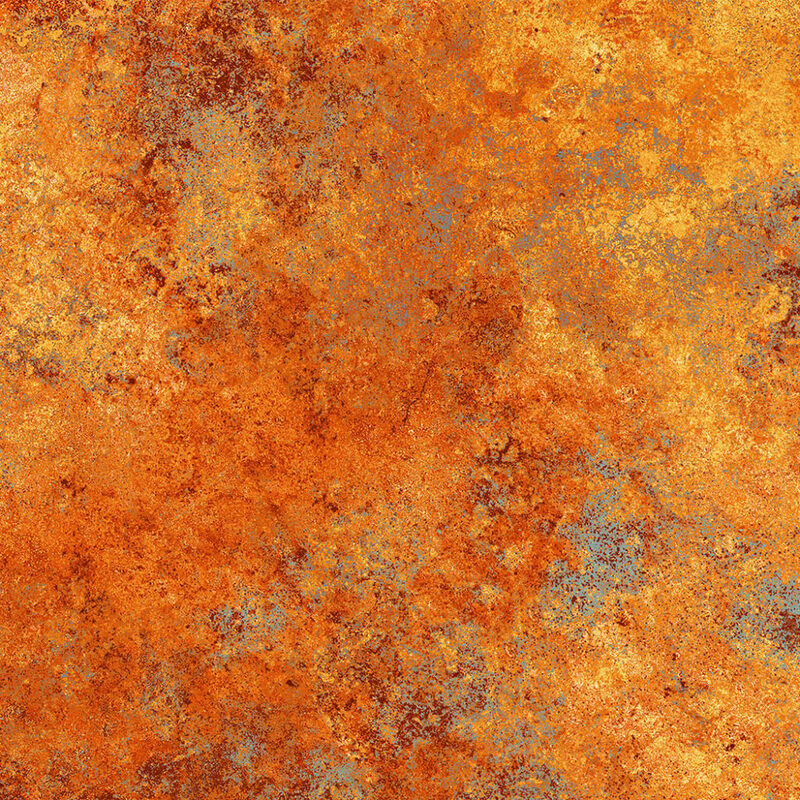 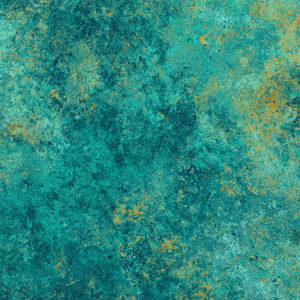 In 2009, Stonehenge was created by Linda Ludovico and Northcott’s Design Director Deborah Edwards, with an aim to create fabrics that offer bold and distinctive colors and unique stony textures. 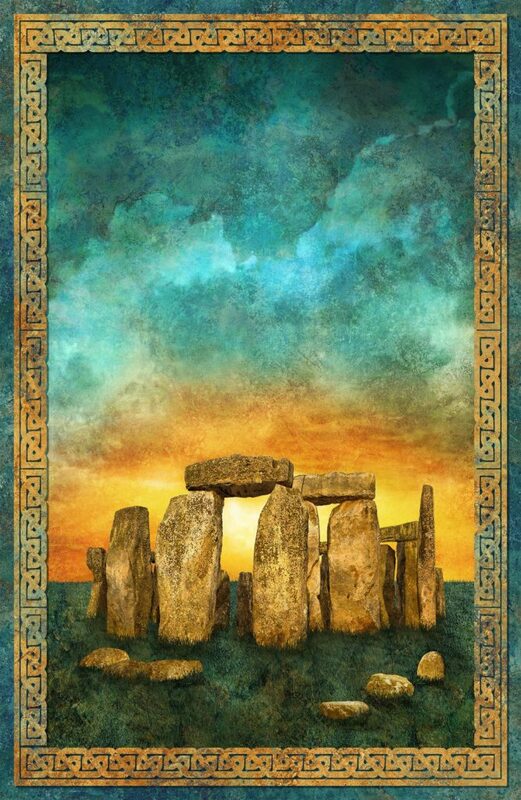 Inspired by the Stonehenge rocks in Salisbury England, the two soon created a brand that has since gone on to become Northcott’s best-selling and most highly acclaimed brand. 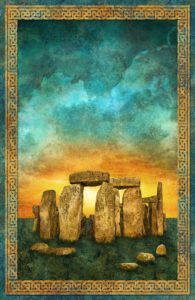 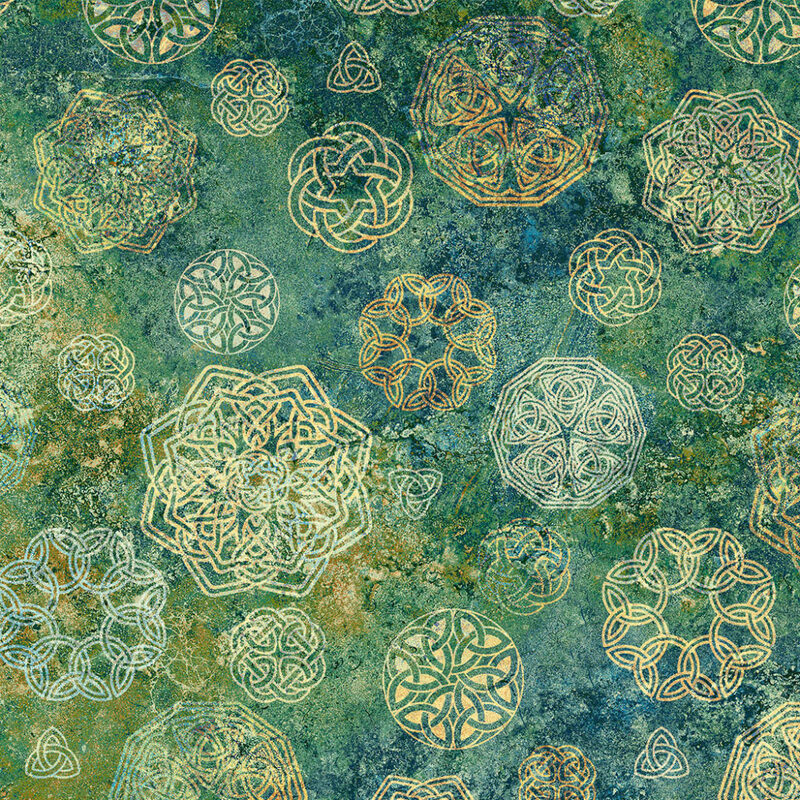 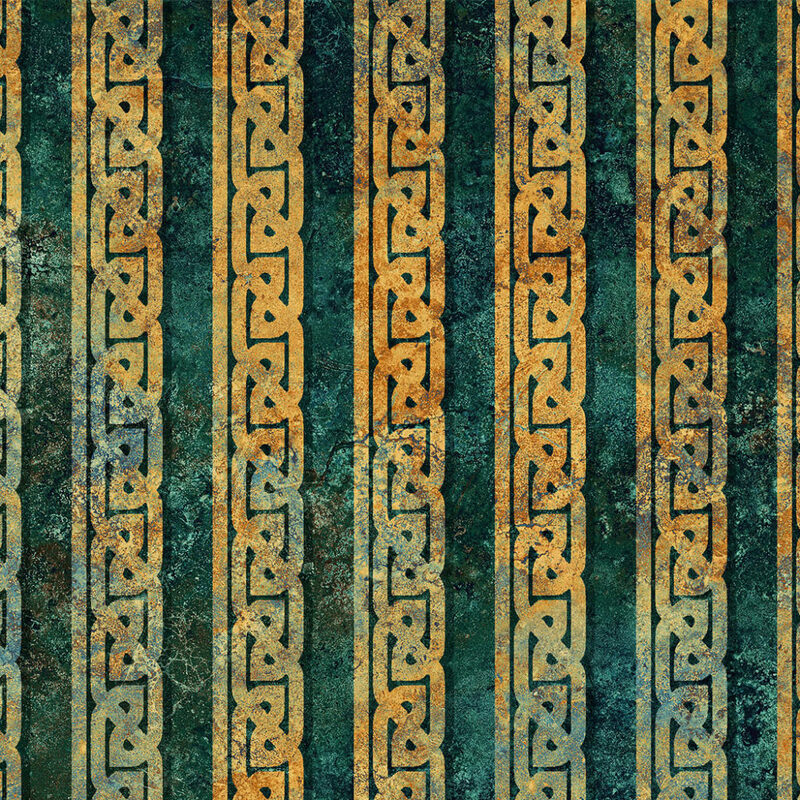 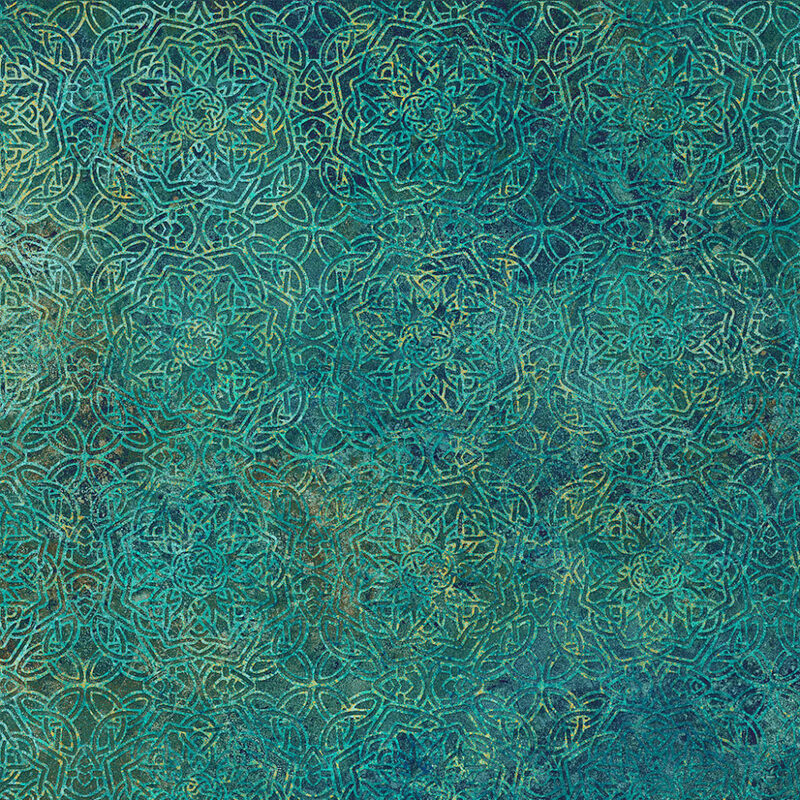 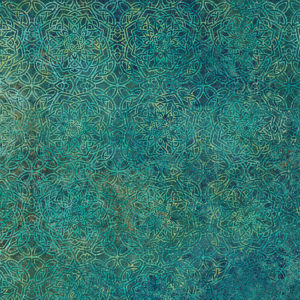 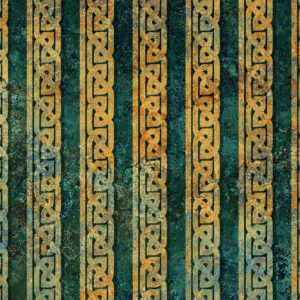 In celebration of the 10th Anniversary Northcott has created the Solstice collection, featuring textured Celtic symbols in shades of teal and gold and a stunning panel of the mysterious Stonehenge rocks. 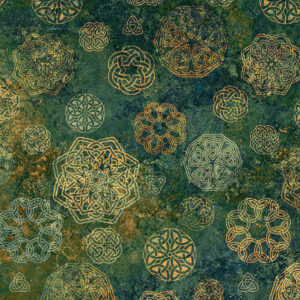 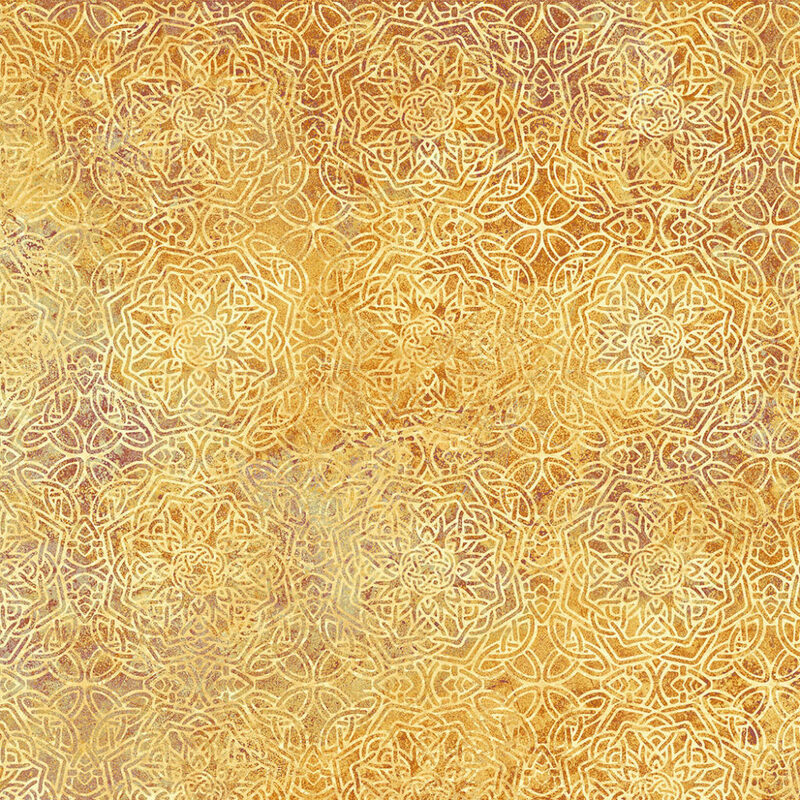 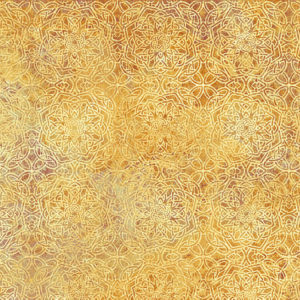 Topaz Quilting & Embroidery has a special block that we offer in a few variations. 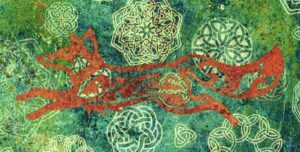 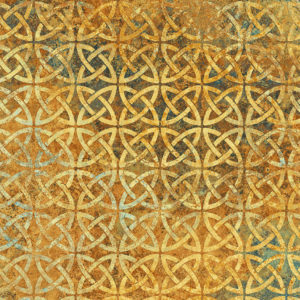 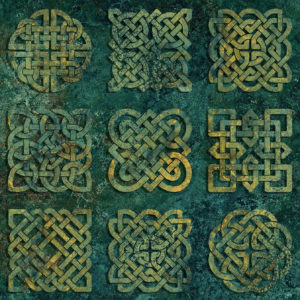 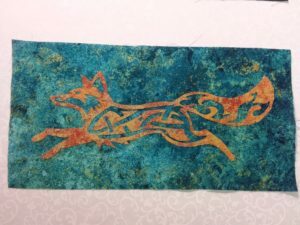 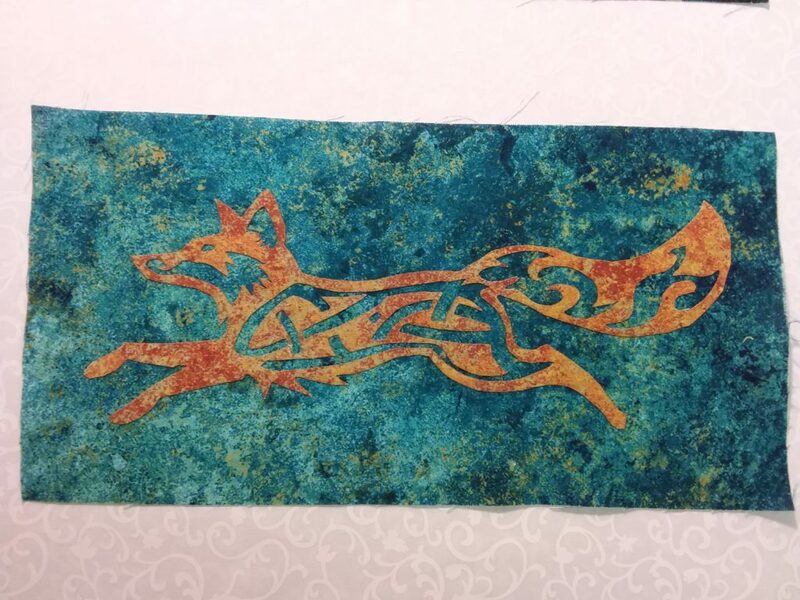 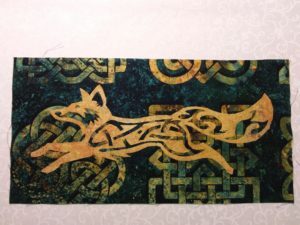 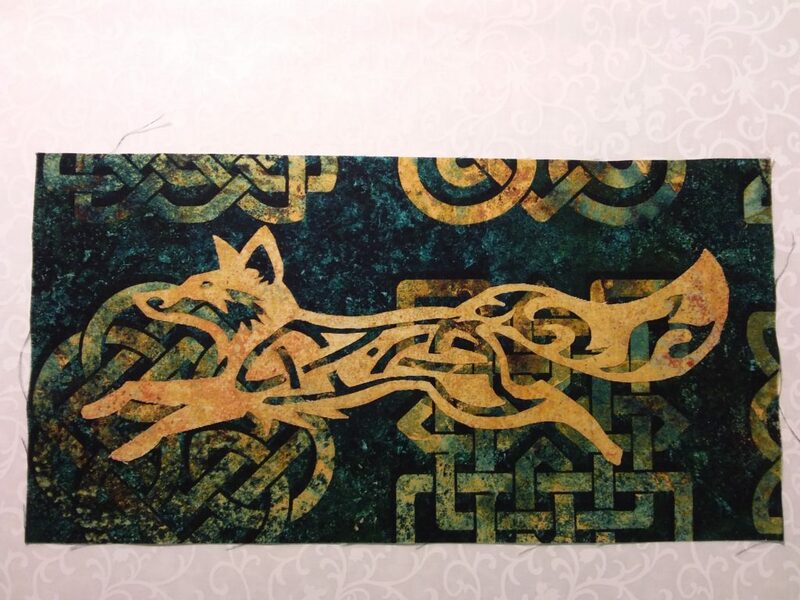 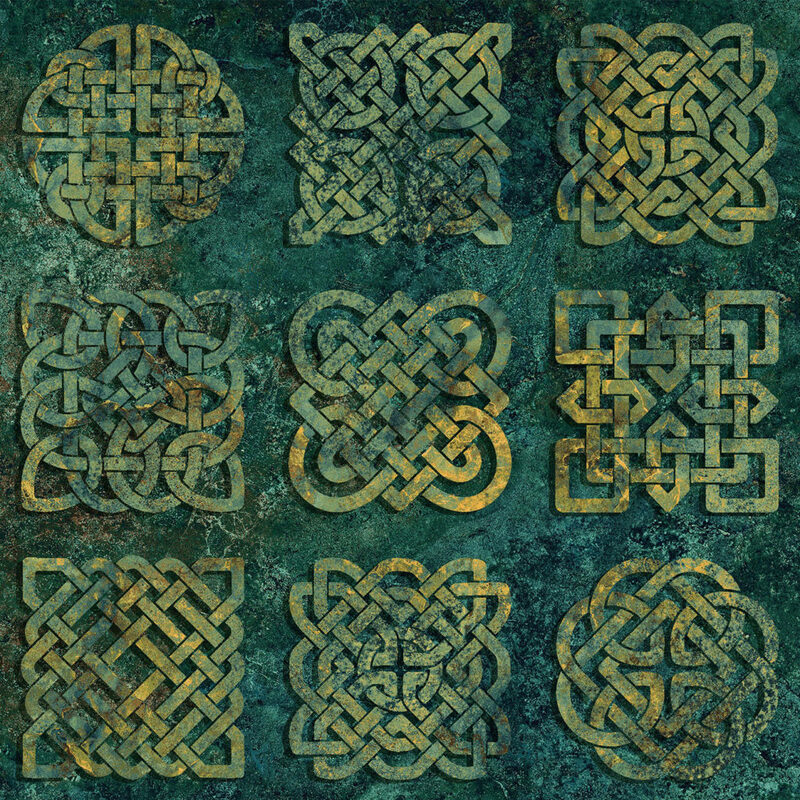 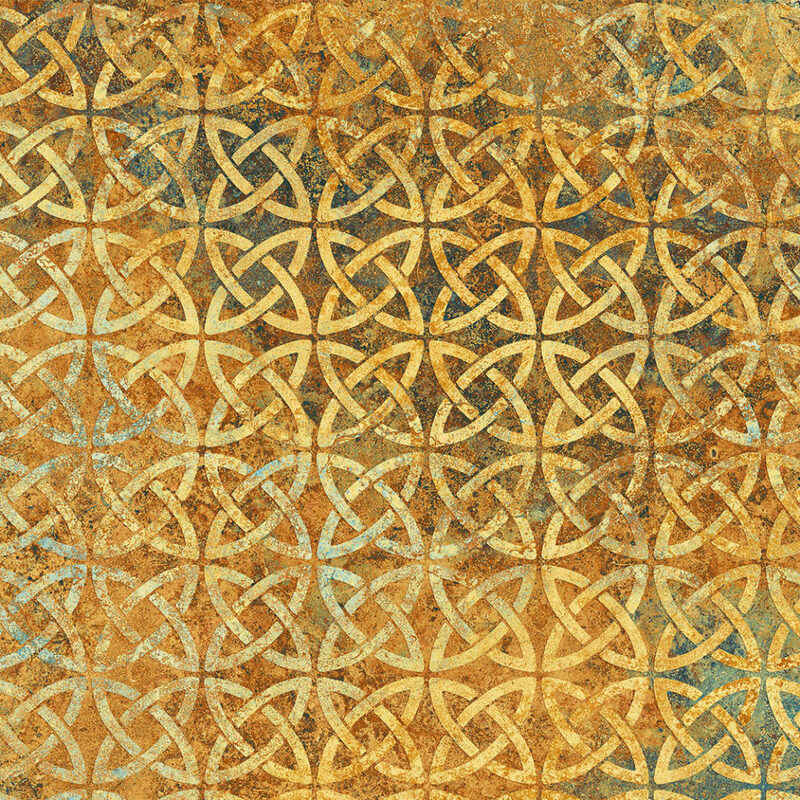 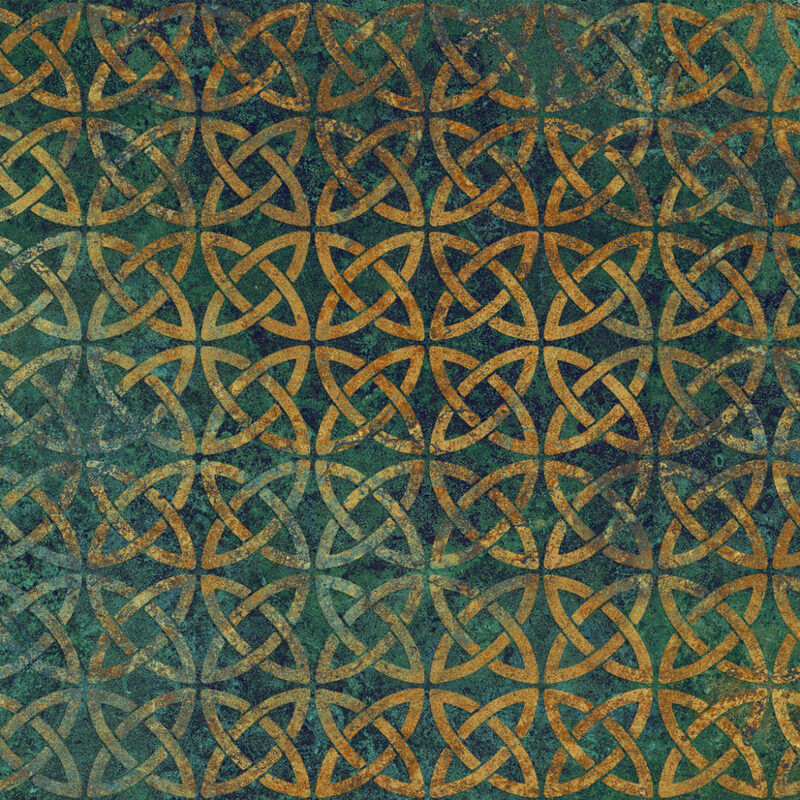 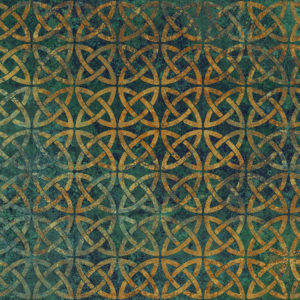 Our block size finishes at 6″ x 12″ and features a celtic style fox. 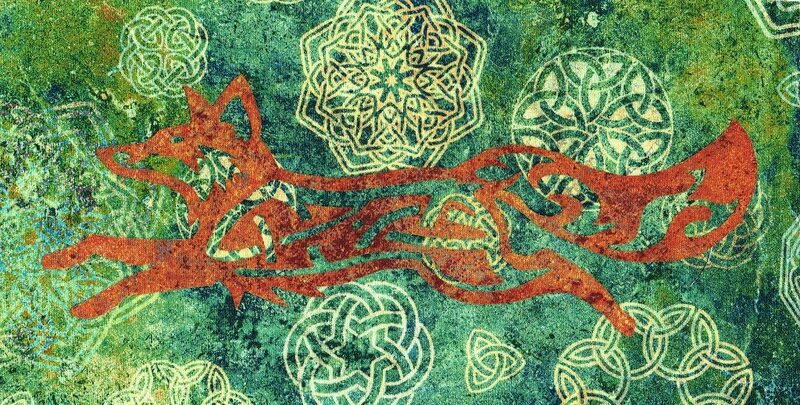 “Celtic lore has foxes taking on the role of spirit guides, wise creatures who knew the trees like no other.